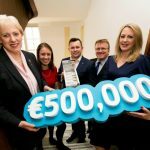 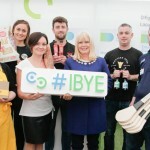 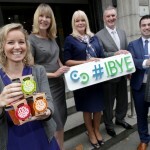 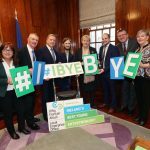 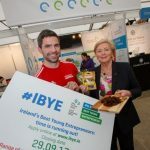 Why IBYE? 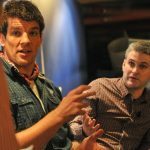 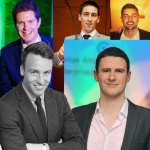 Top Tips from Past Finalists! 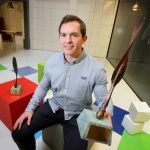 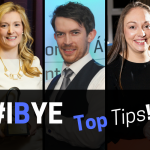 More Top Tips to Enter #IBYE! 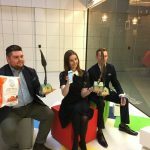 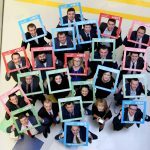 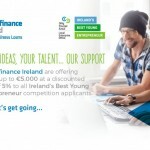 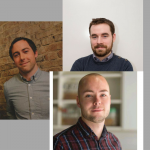 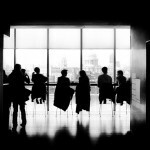 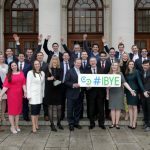 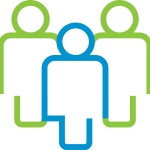 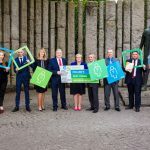 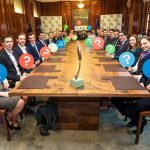 Top Tips to Enter #IBYE: Part One!